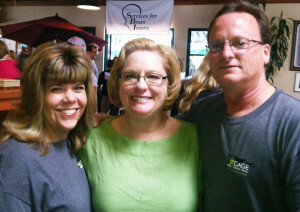 Services for Brain Injury: Auction Gala Coming Up! 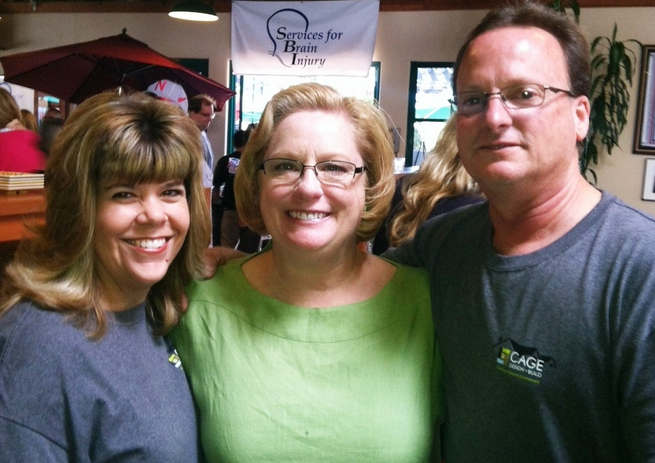 We’ve talked about how dedicated we are to our families before, but CAGE Design Build is also proud to support Services for Brain Injury (SBI), a non-profit that provides education, advocacy and support to enable those with brain injuries to regain skills, maximize independence and return to work. SBI’s 17th Annual Auction Gala! We are thrilled to announce the National Kitchen and Bath Association (NKBA) awarded CAGE Design Build first place in the Master Bathroom Suite category and second place in the Small Bath category! 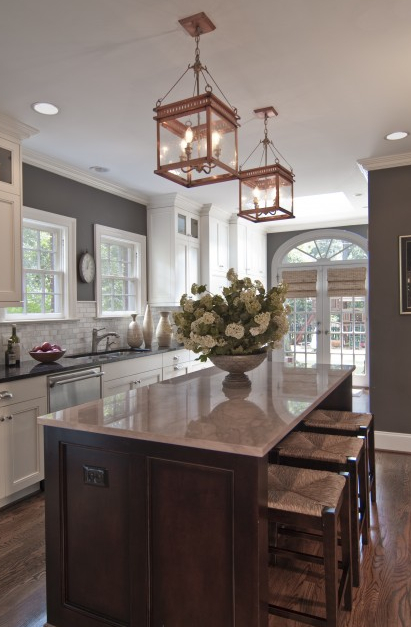 The NKBA announced the results on the 17th, and winners ranged in various kitchen and bath categories including small, medium, large, judges choice and more. CAGE Design Build submitted rooms from our Saratoga remodeling project and San Jose remodeling project, both designed by our own Kelly Funk. With more than 50 entries in various categories, David and Kelly were thrilled to win the first time they submitted their projects. 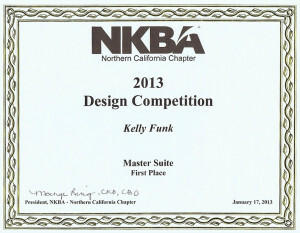 What did the NKBA use to evaluate each project? Happy Holidays from CAGE Design Build! From left to right, our beautiful daughters are Emily, Camille, Gabrielle and Allyson. As Christmas is drawing near, we wanted to take a moment to say Happy Holidays and reflect on what is important to us. If you know us at all, you know that family is our number one priority. 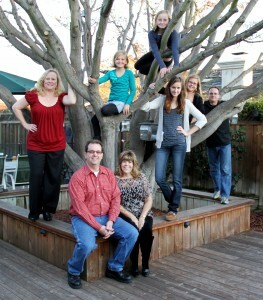 After all, our daughters, Camille, Allyson, Gabrielle and Emily, were the inspiration behind our company name! Camille is still an avid volleyball player. She’s busy finishing up her senior year and will be heading off to college next year! Allyson is in the 8th grade now. She’s excited to head off to high school next year. Gabrielle is now in the 6th grade. 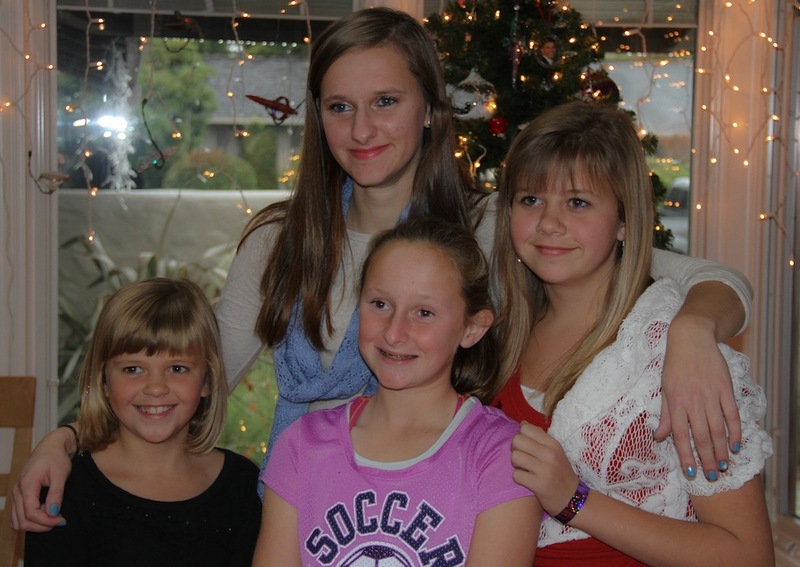 She is still enjoying playing competitive soccer, and like her sister Camille, she loves to play volleyball. Emily is now in 4th grade. She still enjoys swimming, and is now on the local swim team. Emily also loves to play soccer. This holiday season we are so thankful for our family, friends and clients! If you need something over the holidays, don’t hesitate to contact us. 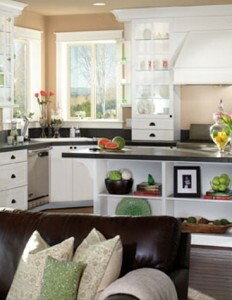 A lot more control with the price, initial budget and final budget. A higher quality of design and construction because the builder is part of the design team at an early stage, and the designer is involved in the construction. More thorough and accurate communication as the designer and builder work with each other on a close and regular basis. How is this different from working with an architect? Happy holidays from CAGE Design Build! As both of us are big on family, we thought this would be a fun time to share a more recent photo of our girls (the inspiration for our name, pictured right with the two of us and our spouses) in addition to our holiday plans. What Exactly Does “Design-Build” Mean? Do you understand the term “design-build”? Although it’s in our name, a lot of homeowners don’t actually understand how convenient it is to work with design-build contractors during their home remodel. Green Building: What Does It Actually Mean? 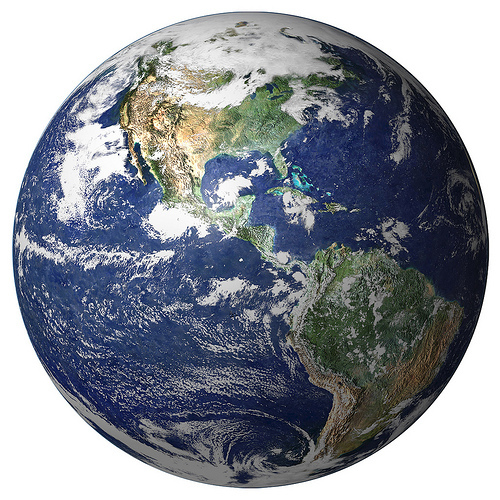 There are a lot of sustainable resources out there, but do you know what green building actually means? 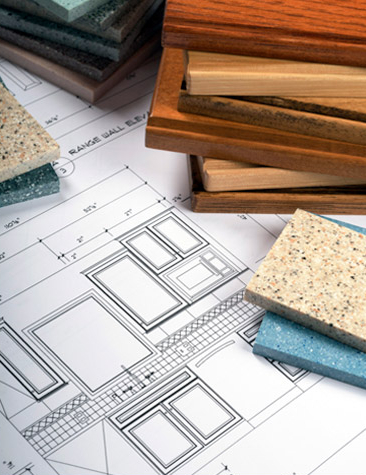 As it turns out, eco-friendly construction is about more than recycled products; it’s about quality materials and quality work. Do you know what you need to know before hiring a contractor? Hiring a remodeling contractor is a big step for a lot of consumers. Many of them have a lot of questions: What risks are involved? What do I need to know, legally speaking? How can I make sure I hire a reputable, licensed contractor?